Are you planning to upgrade your landscaping? 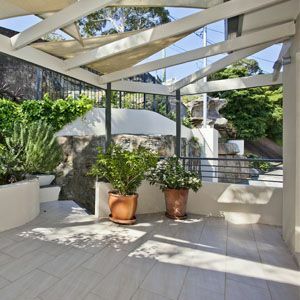 Have an outdoor renovation project in mind? Looking to enhance the curb appeal of your home? The landscaping of your home or business property in Oakville says a lot. 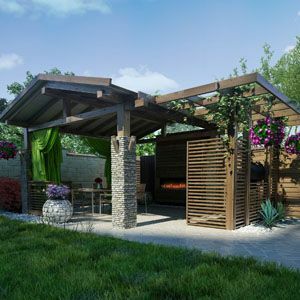 Sure you can attempt to care for your landscaping yourself, but it will lack the professional look and feel that only a landscape contractor in Oakville can offer. Whether you are looking to hiring a landscaper for standard landscaping services or you want to build an outdoor oasis in your backyard, hiring the right company is important. This is why Oakville residents hire us, Stone Landscaping & Construction. 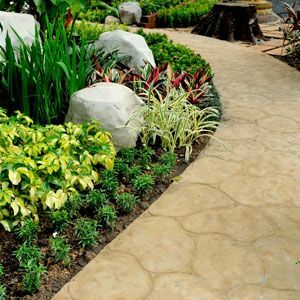 The skilled tradespeople at Stone Landscaping are your Landscape Contractors in Oakville. Our team is prepared to bring their skills and experience to your landscaping project in order to make your property look its absolute best. 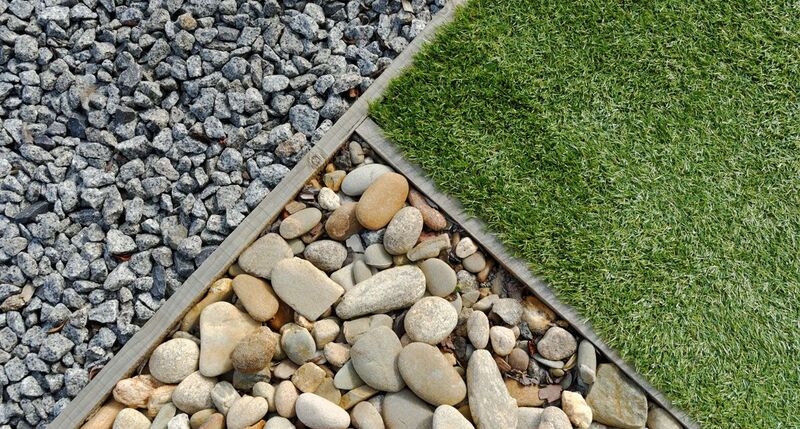 We take a collaborative approach to our landscaping services. We offer an extensive design process that allows you to outline exactly what you want so we can make it come to life. We offer all types of landscaping services and we do decks and fences too! We want to hear about your project. Whether you want to upgrade your backyard, enhance your curb appeal or anything else, we’re happy to offer you a free estimate for our landscaping services. Contact us today to discuss your project design and get a pricing quote. For more information on our services as landscape contractor Oakville call us for your free estimate at 416-830-3084 or browse the rest of our site at stonelandscaper.com.